Freelance journalist reporting on politics, environment and social issues in Asia-Pacific. I write, take pictures, produce video and radio. Correspondent for Svenska Dagbladet between 2015 and 2017. Winner of the Guldspaden award for best investigative magazine piece in Sweden 2017. Writer/reporter with TIME between 2013 and 2015. M.A. graduate from New York University’s Literary Reportage program 2013. Winner of the Minority Rights journalism award 2011. Shortlisted for the Red Cross journalism award 2008. Australia’s notorious refugee camp on Papua New Guinea’s Manus Island may be about to close, and this worries some locals. The economic injection of the camp, as well as the suffering of its inmates, has affected the population deeply. Australia has stopped refugees from fleeing to their country over sea by interning arrivals on distant islands, under living conditions described as appalling. Remoteness, sanctions against whistleblowers and a multi-million dollar settlement have served to silence the issue. But one outspoken refugee-journalist at the camp on Papua New Guinea’s Manus Island has spread the story wide of his and his fellows’ ordeal. Six hundred refugees were moved by force from one facility on Papua New Guinea’s Manus Island to another. Now, Australia is ready to wash their hands of the problem, that has lingered since they first sent the men here, almost five years back. Meanwhile, the refugees continue to suffer, some on the brink of suicide. A Syrian refugee tries to make a life for himself in Cambodia, where Australian authorities sent him after detaining him on the island nation of Nauru for 2,5 years. However, until his family joins him, as promised by Canberra, he’s unable to settle. Southeast Asia have some of the toughest drug laws in the world. 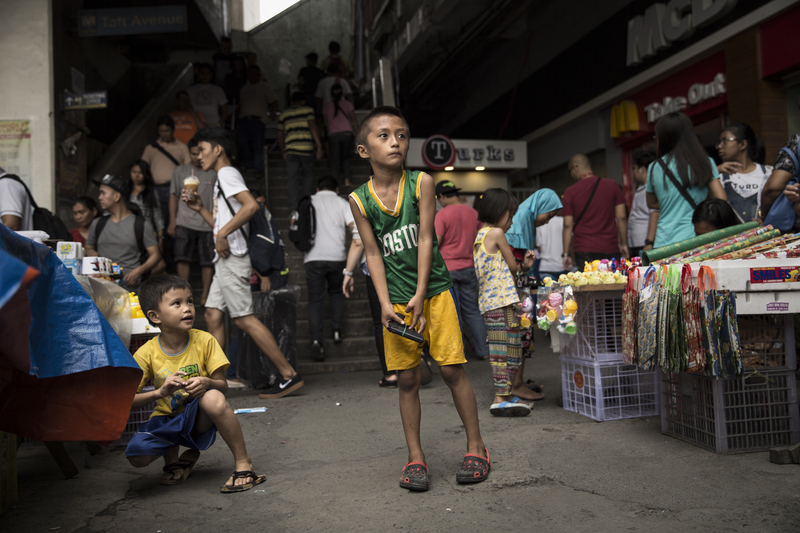 During a “war on drugs” in the Philippines in 2016 and 2017, over 7,000 people were killed in the streets. Thailand, who in 2013 launched the first drug war in the region, may buck the trend by legalizing cannabis, amid mounting evidence of its medicinal benefits. As the world meets in Paris for climate discussions, the Pacific nation – one of the lowest-lying countries in the world – is preparing to evacuate due to rising sea levels. A year after one of history’s most devastating forest fires, the archipelagic nation keeps struggling to solve its problems with deforestation. An ancient practice of harvesting swiftlet nests from deep inside Southeast Asian caves is facing modern challenges with a booming Chinese middle class and the introduction of swiftlet farms. Ten years after the devastating Boxing Day tsunami, the Indonesian province of Aceh is a new place. Its war has ended, but harsh sharia laws have been put in place. Josephine and Tim Desmond risked all to help out after the typhoon Haiyan ravaged the eastern coast of the Philippines. 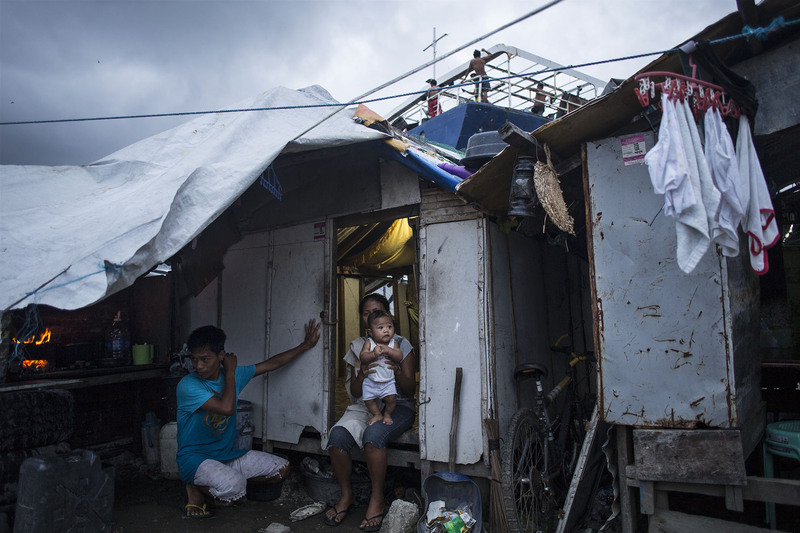 The Philippine city at the center of the devastating typhoon Haiyan slowly recovers after one year. In the midst of a shattered Tacloban city, with corpses spread out along the roads after being hit by the strongest storm in recorded history, a Filipina finds her family alive and well. 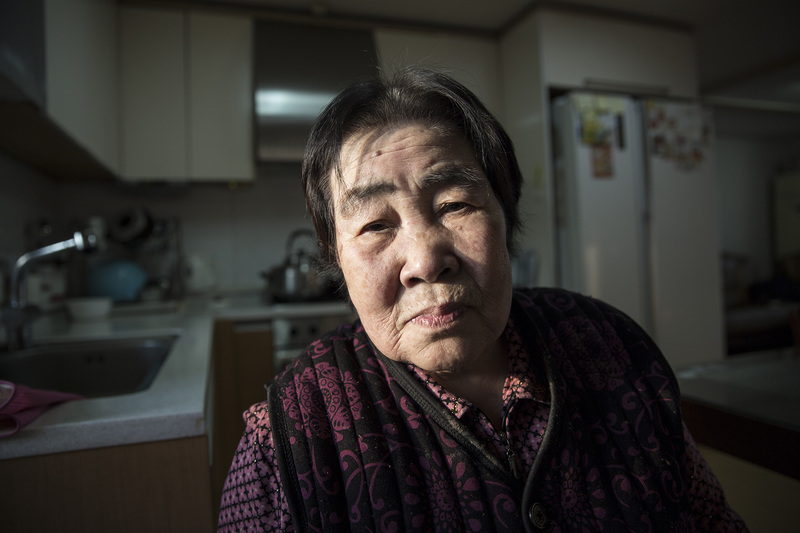 A maid in Hong Kong is severely beaten, highlighting the plight of foreign domestic helpers in the city. 8-9 procent av världens koldioxidutsläpp kommer från cementproduktion. Tillverkningen förstör även sköra ekosystem. I Kambodja sprängs regionens artrikaste berg för att göda en korrupt byggboom, pådriven av Kina. I Sverige slår sig industrin för bröstet samtidigt som de utarmar Gotlands unika alvar och undertrycker ett långt mer miljövänligt material: trä. Australien skickar båtflyktingar till avlägsna öläger. Taktiken inspirerar europeiska politiker. Andra kallar det grymt, kolonialt, och en fara för mänskliga rättigheter över hela världen. På Manus Island i Papua Nya Guinea träffar vi män som berövats både frihet och värdighet i snart fem år. Thailand överväger att legalisera cannabis. Det skulle kunna bli en vändpunkt för Sydostasien, vars narkotikapolitik tillhör världens hårdaste. I Bangkok träffar vi cannabisens självutnämnde Robin Hood, en gammal polis som nu lever på att tillverka och sälja koncentrerad olja av den narkotiska växten. Och i norr hittar vi ett av landets första lagliga odlingar. Globala succéer inom musik och film har gjort sydkoreaner hungriga på mer: de vill ha ett Nobelpris i litteratur. På några få år har “k-books” blivit en internationell sensation. Jag undersöker landets storsatsning på att ta hem det finaste av priser, och träffar den främste kandidaten: den drygt åttioårige poeten, före detta politiske aktivisten och munken Ko Un. Varvsarbetare i Sydkorea riskerar döden. Säkerhetsföreskrifter ignoreras, skador mörkas och fackföreningar utmanövreras. Nu ökar pressen ytterligare, då industrin sjunkit ner i djup kris. Palmolja gör comeback i svenskt biodrivmedel. Sydostasiens regnskog står på spel. Företagen hävdar att produktionen är hållbar. Men vår granskning visar att kontrollen brister och även naturreservat huggs ner. Den 1 juli 1997 överlämnades Hongkong till Kina. Den demokrati och de rättigheter hongkongeserna utlovades för 20 år sedan faller alltmer samman och oron växer. Vi intervjuar bland annat Lam Wing-kee, bokförsäljaren som kidnappades från Hongkong och fördes till Kina för att ange ett nätverk av Kinakritiska publicister, samt Nathan Law, gatuockupanten som blev stadens yngste parlamentariker. De är dyra och smakar knappt någonting. Ändå är ätbara fågelbon en eftertraktad, exklusiv matprodukt i Kina. Vi följer detta märkvärdiga livsmedel – från gigantiska grottor på Borneo till lyxkrogar i Hongkong. Privata fängelser är en strålande affär i USA trots en växande kritik efter uppgifter om vanskötsel och korruption. En av affärsidéerna är att skräddarsy sina fängelser så att olika delstater kan skicka sina fångar dit. Vi besöker fängelsestaden Eloy i Arizona samt Delbert Wakinekona, hawaiianen som hävdade för Högsta Domstolen att hans fängelsestraff i Arizona utgjorde landsförvisning. Läs samtliga av mina artiklar i SvD här. Palm oil harming rainforests and their inhabitants, for TIME. Edible bird’s nests, an ancient industry with new challenges, for TIME. Rising sea levels threatening the existence in Kiribati, for TIME. The Philippines reawakens, a year after typhoon Haiyan, for TIME. Children allegedly suffering genetic disorders due to Agent Orange in southern Vietnam. 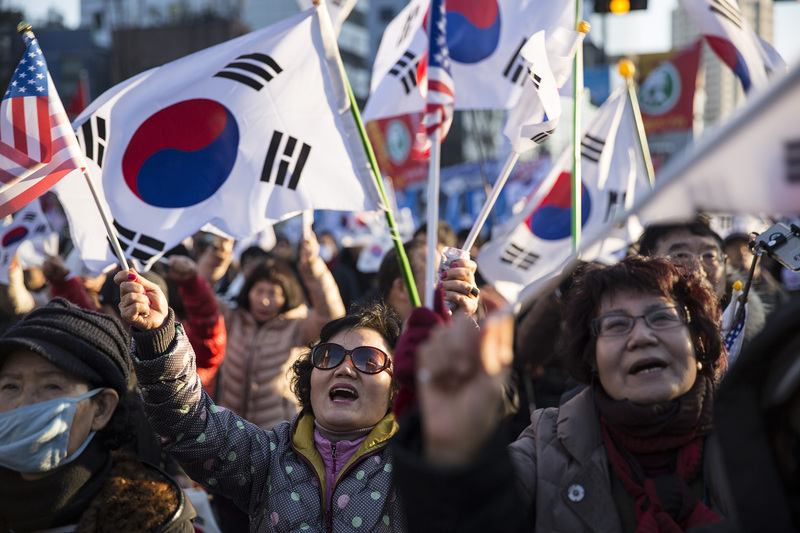 Protesters show their support for South Korean President Park Geun-hye, ahead of a verdict in an impeachment hearing against her. 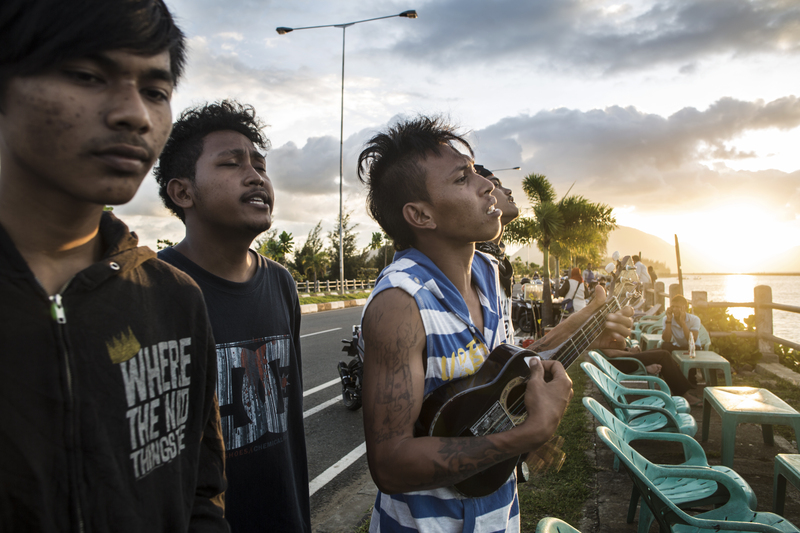 A group of friends play for money at a beach in Aceh, Indonesia. They call themselves punks, and are often harrassed by Sharia police for their way of life. Nasima Begum, an ethnic Rohingya, had lived in Bangladesh for one year when she, her husband, their five-year-old son and her sister’s family were arrested and forced back to Myanmar. 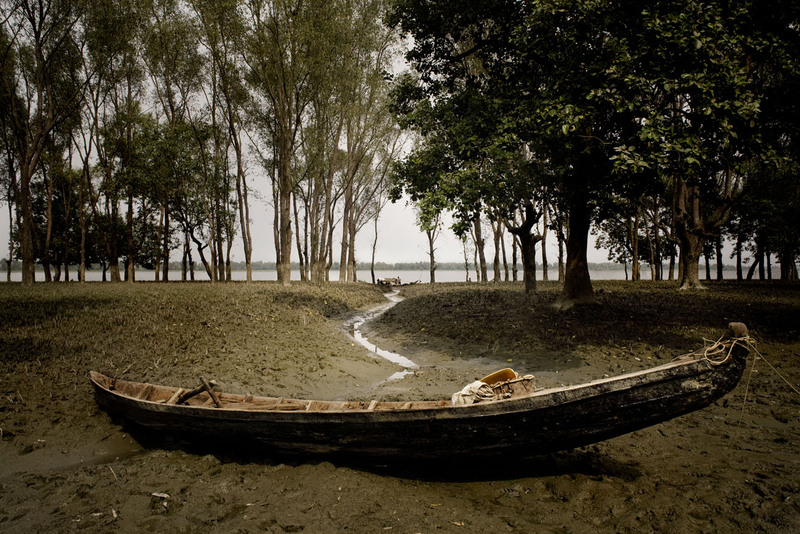 During the journey back through the jungle to Bangladesh, her son died. Six months ago, both her sister and husband disappeared after walking from the Kutupalong refugee camp to the village to find work. 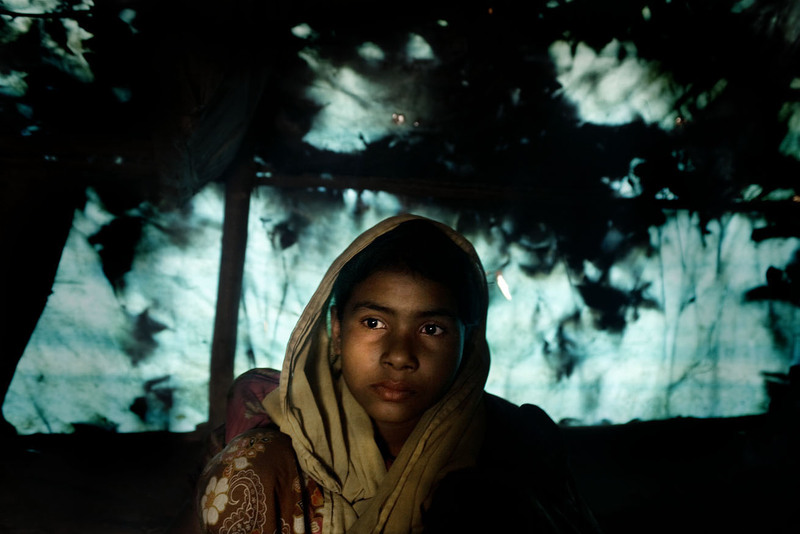 Thirteen-year-old Rohingya refugee Shazeda Begum was raped by local Bangladeshis when collecting firewood in the forest next to the refugee camp Kutupalong. 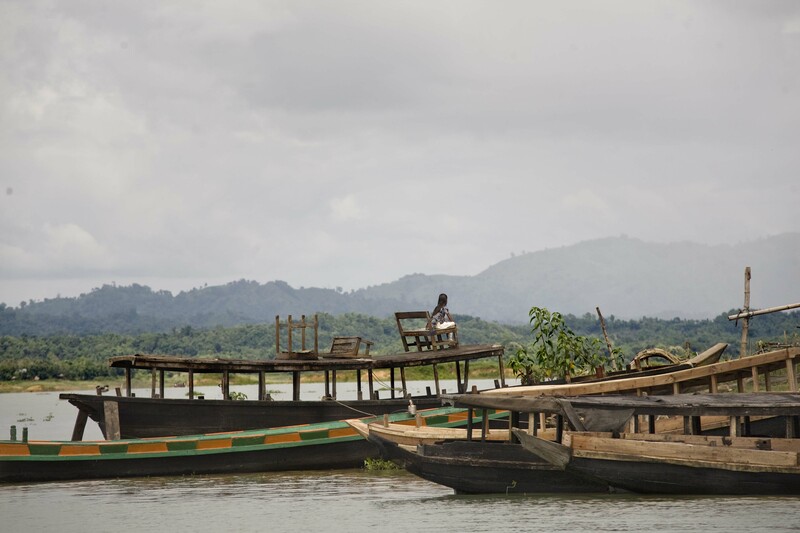 A girl looks out over the mountains in the restive Bangladeshi province of Chittagong Hill Tracts. 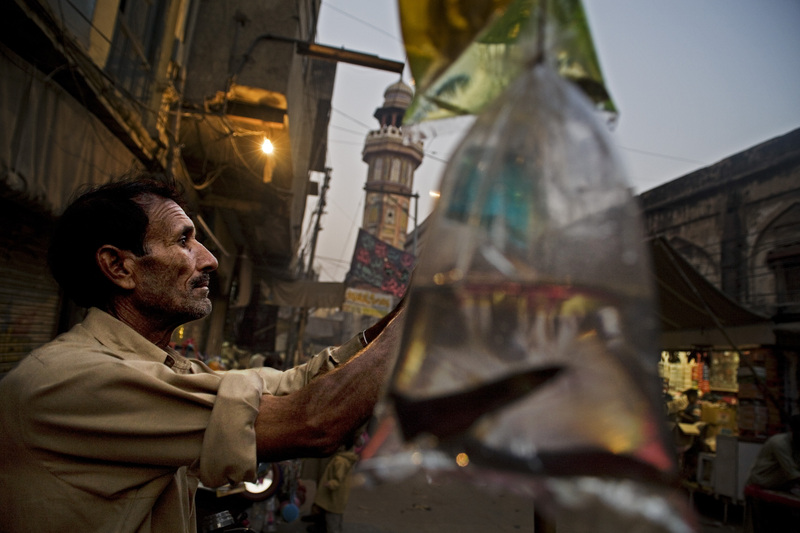 A fish seller inspects his merchandise in Lahore, Pakistan. 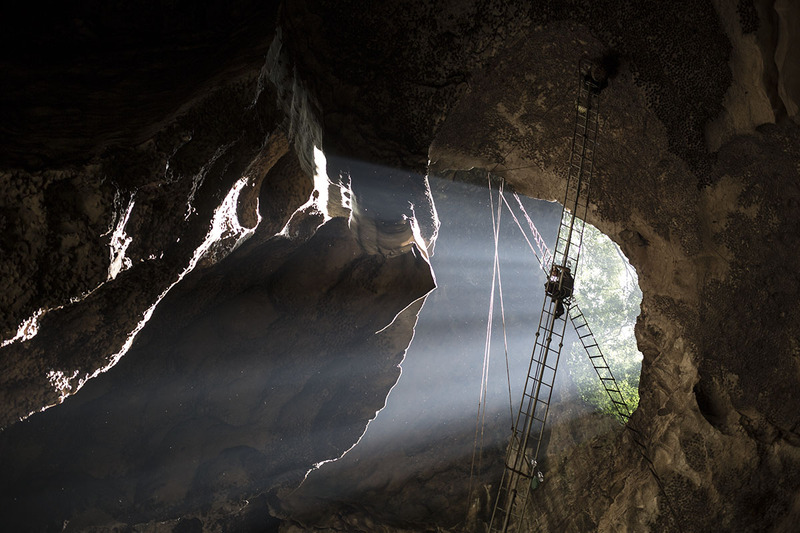 A man at work during a bird’s nest harvest in Gomantong cave, Sabah, Malaysia. 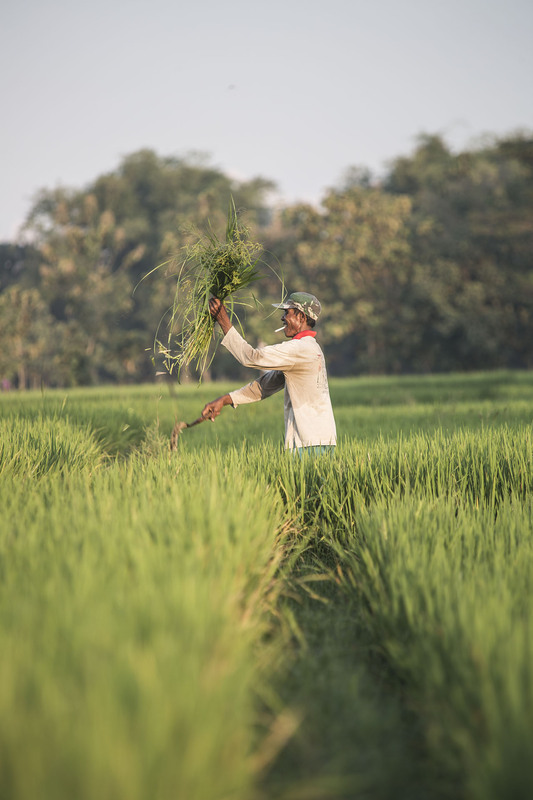 A man works in a rice field on Java, Indonesia. 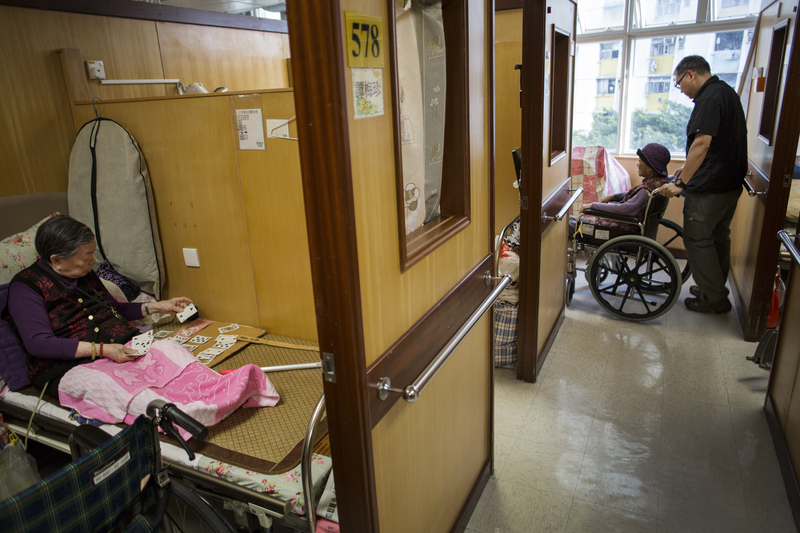 Tam Mei Woon is rolled into her room at a home for the elderly in Hong Kong. 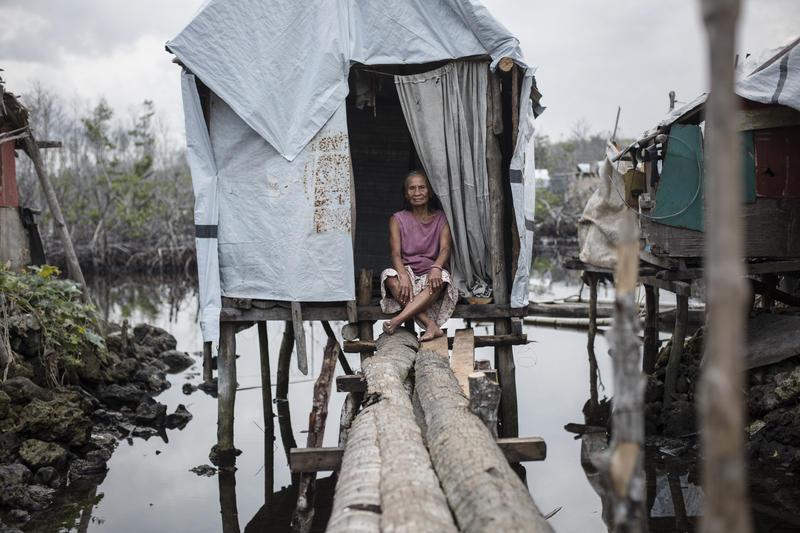 A woman still living in a makeshift home, one year after supertyphoon Haiyan hit the Philippines. Young Hawaiians playing by the ocean outside Honolulu, USA. Nurlaili had to have a leg amputated after being swept away in the Boxing Day tsunami 2004, Aceh, Indonesia. 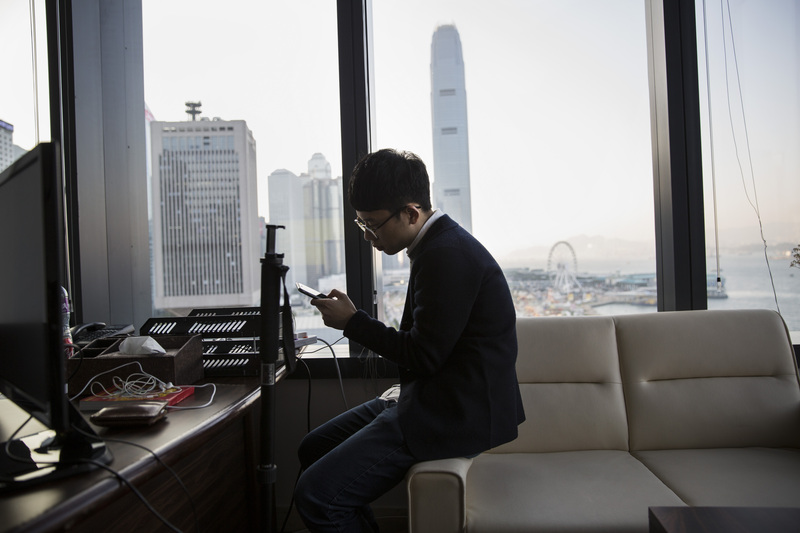 Nathan Law, former leader of Hong Kong’s street occupation, is now the city’s youngest parliamentarian. 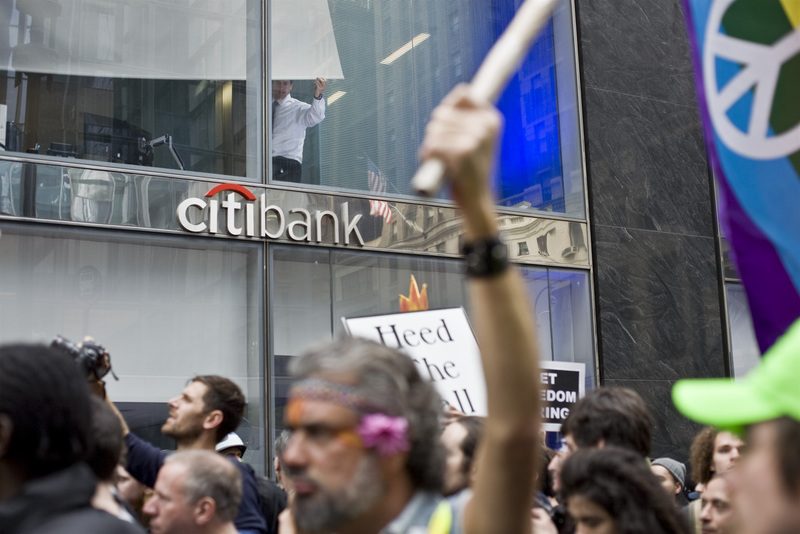 Protests in connection to Occupy Wall Street in New York, USA. 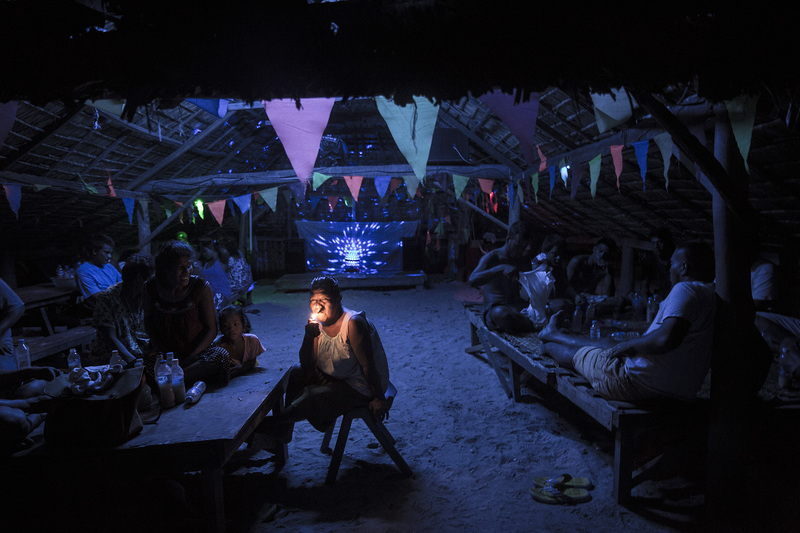 A woman lights a cigarette in a kava bar in Kiribati. Eric and Roby Mameta at their home in Tacloban, the Philippines, just beneath a freight ship that was pushed ashore a year earlier by typhoon Haiyan. 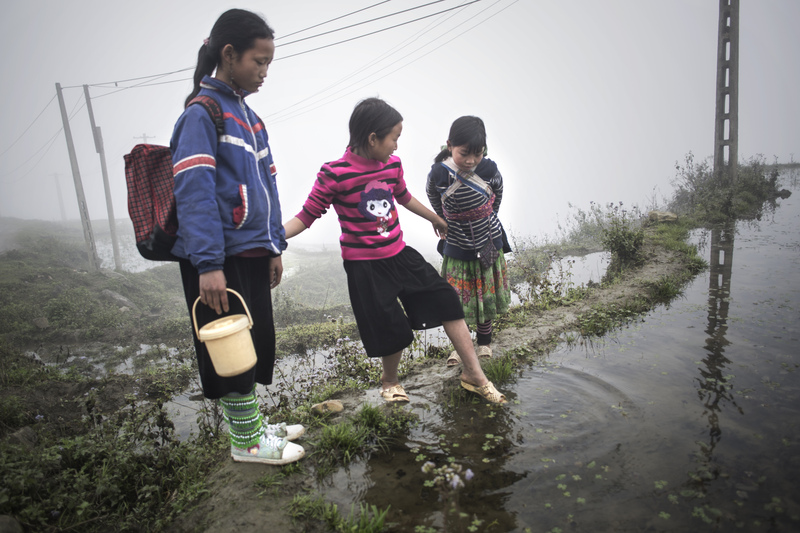 Girls playing in the mist outside Sapa, northern Vietnam. The area is notorious for the kidnapping to China of young girls as brides. 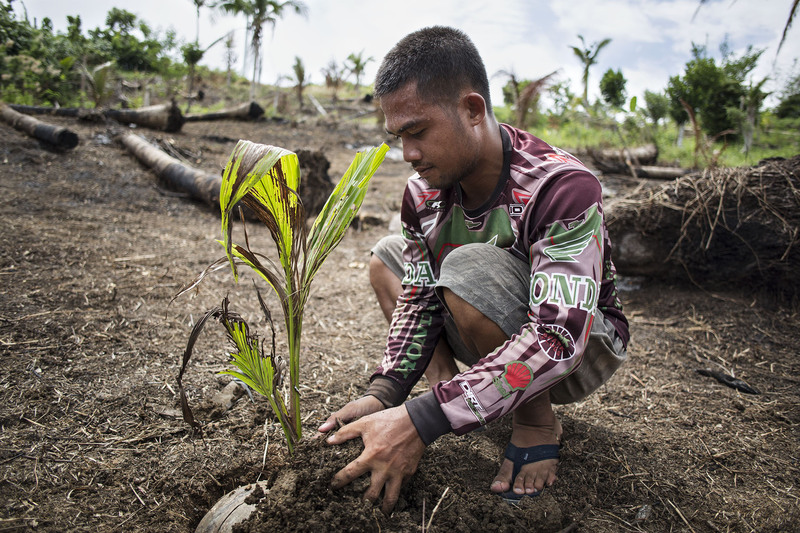 Ronald Barsana replants coconuts after his plantation on the Philippine island of Samar was ravaged by typhoon Haiyan. 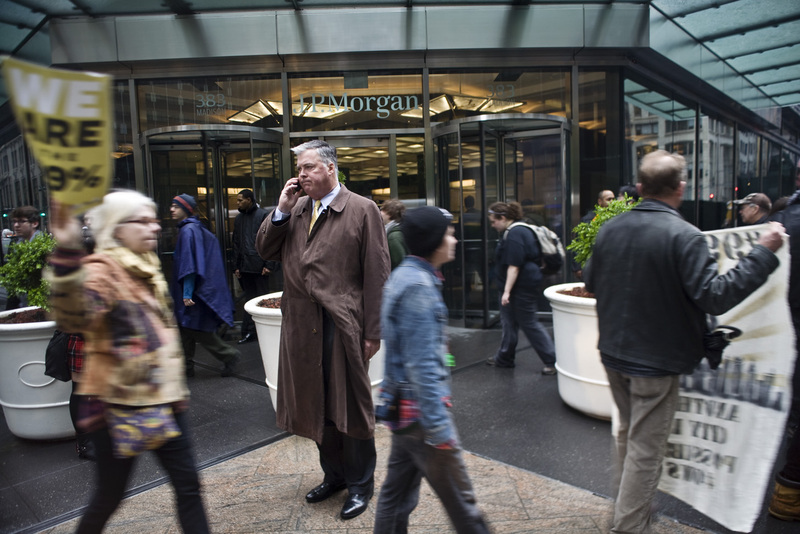 A man being circled by protesters in connection to Occupy Wall Street, New York, USA. 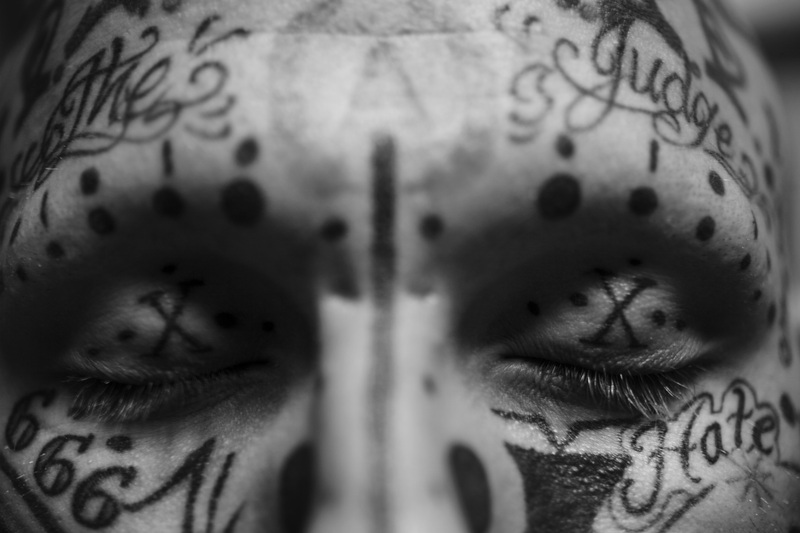 A man is getting ready for tattoo removals at the clinic of Dr Ores, the only New York doctor that offers this service for free to former convicts. 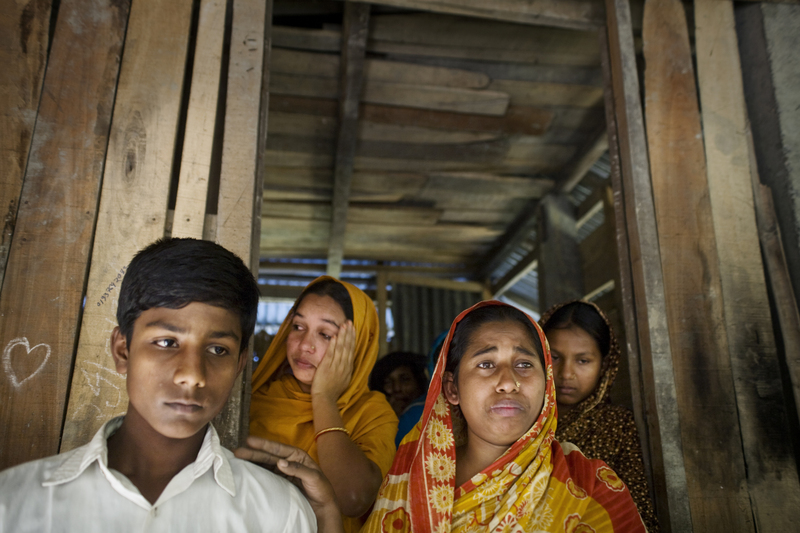 A family grieves the loss of a member that was taken by the sea, outside Bangladesh. Miho Watanabe laughs as she opens her store in Fukushima, 3 years after a meltdown in the nearby nuclear plant, following a tsunami, forced her to evacuate. 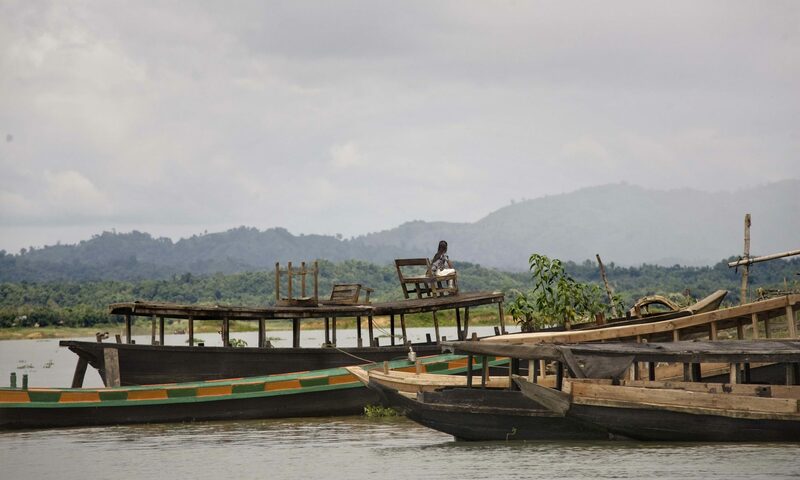 A police officer on a boat outside a village in Chittagong Hill Tracts, a restive province in Bangladesh. 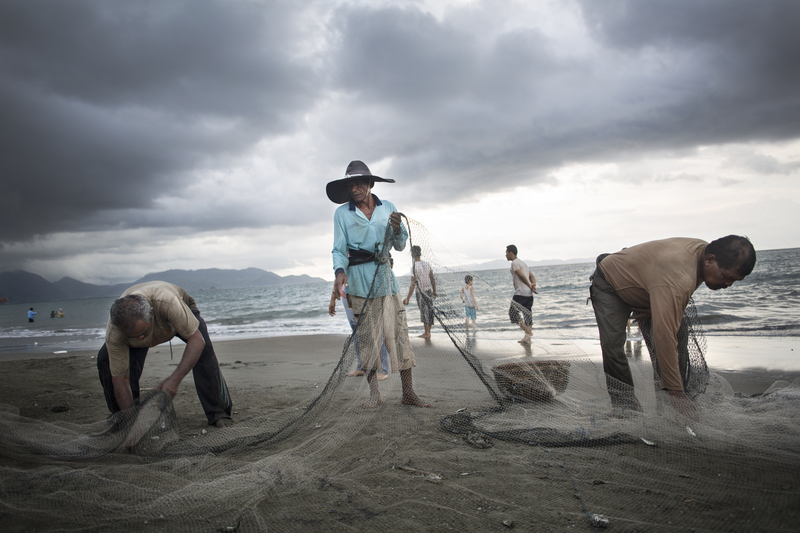 Men empty a fishing net in Aceh, 10 years after a tsunami ravaged the Indonesian province. 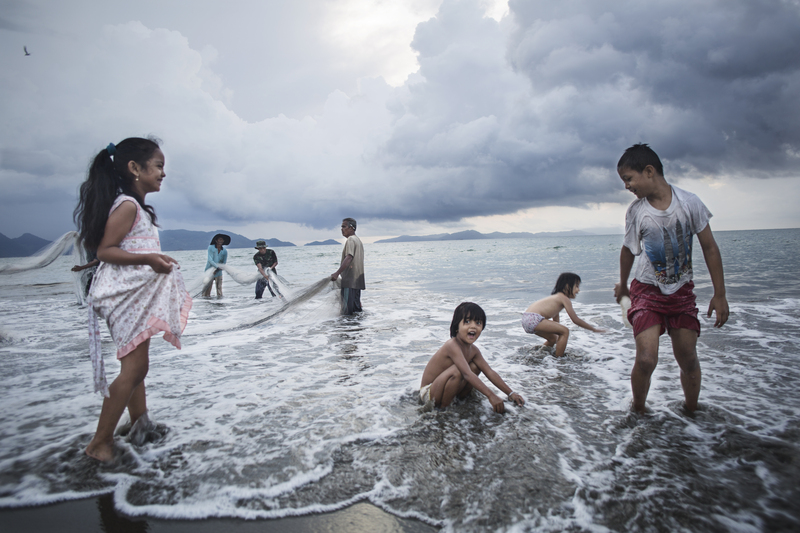 Children play in the waves in Aceh, 10 years after a tsunami ravaged the Indonesian province. Lee Min-hok plays with his guard dogs next to a hydrogen tank. Since 2005 he has released tens of thousands of balloons with subversive material to North Korea. 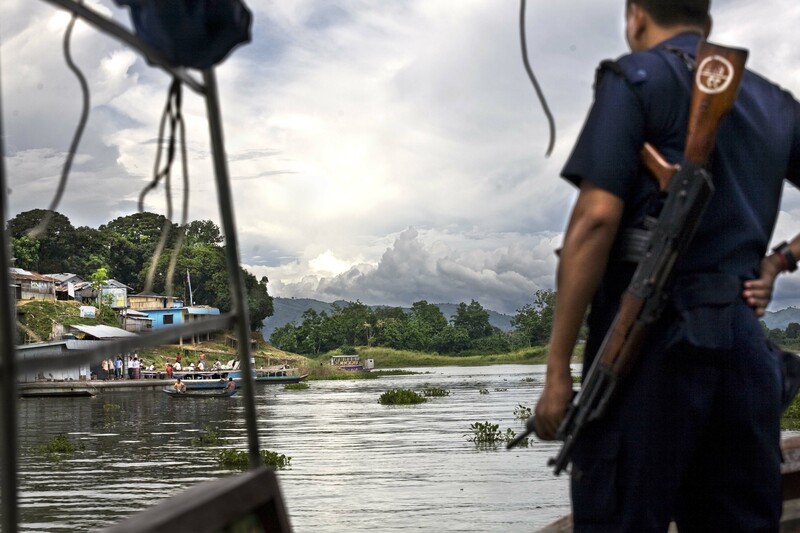 A boat next to Naaf river, the narrow but heavily guarded border over which the persecuted ethnic group Rohingya flees from Myanmar to Bangladesh. 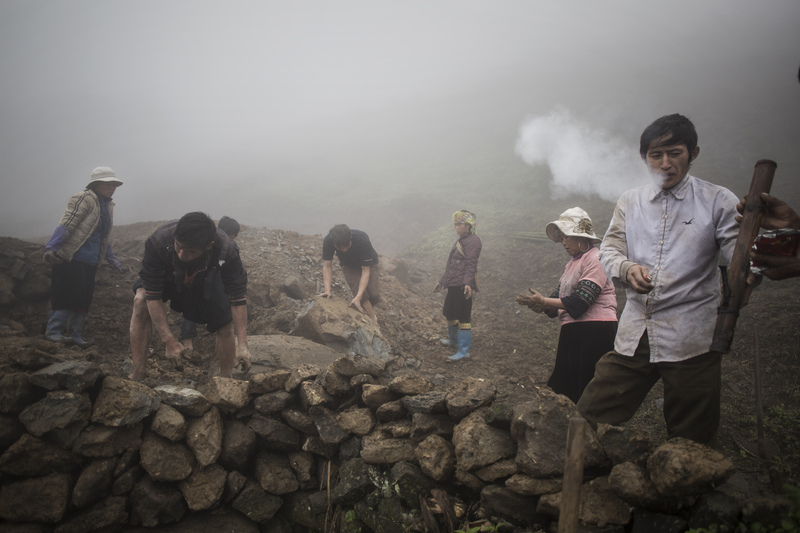 Villagers work in the field outside Sapa, Vietnam. 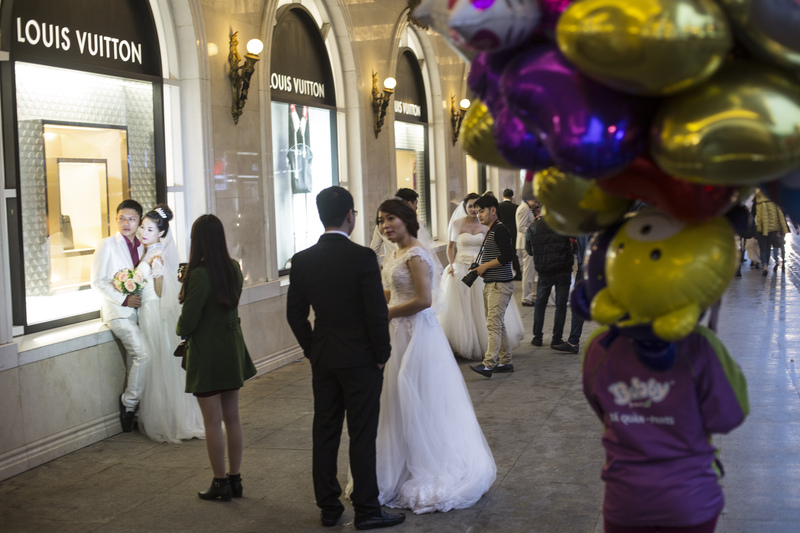 Wedding couples take pictures outside a mall in Hanoi, Vietnam. 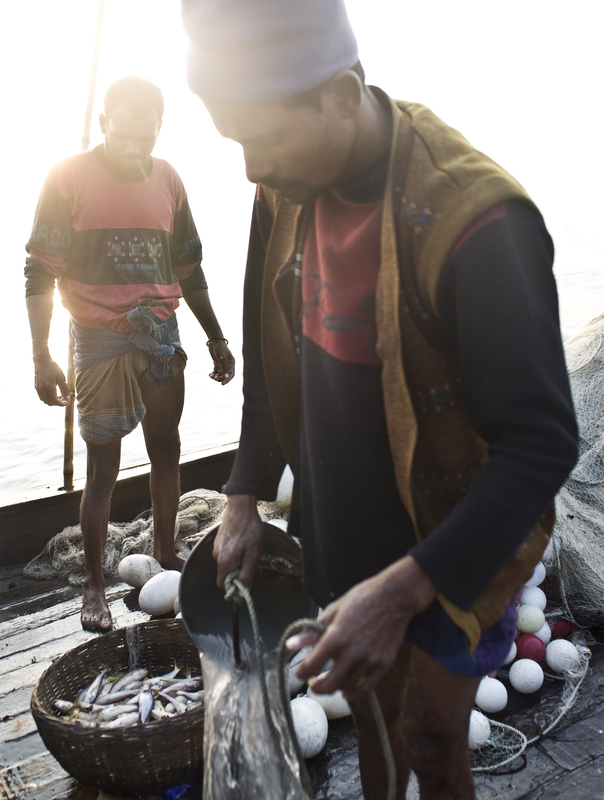 Two fishermen work on a boat outside Bangladesh’s coast. 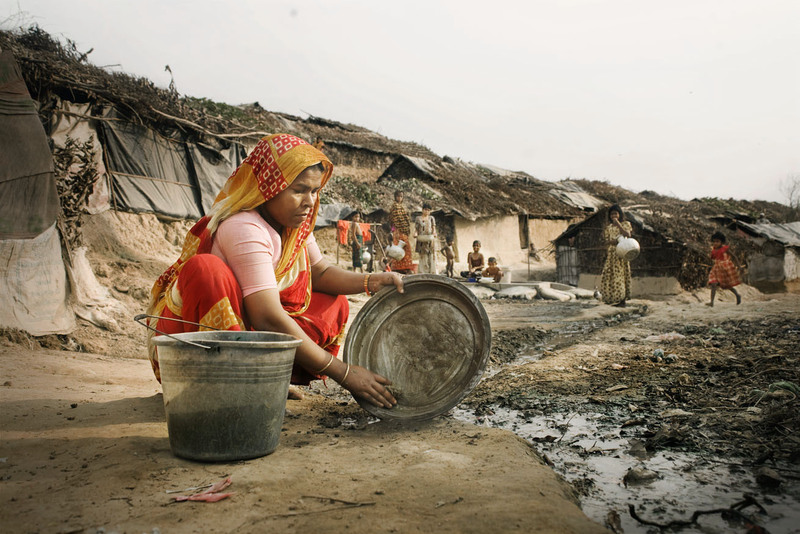 A Rohingya woman washes a plate in Kutupalong refugee camp in southern Bangladesh, 2010. The Korean war separated Cho Soon-jeon from her three sisters. 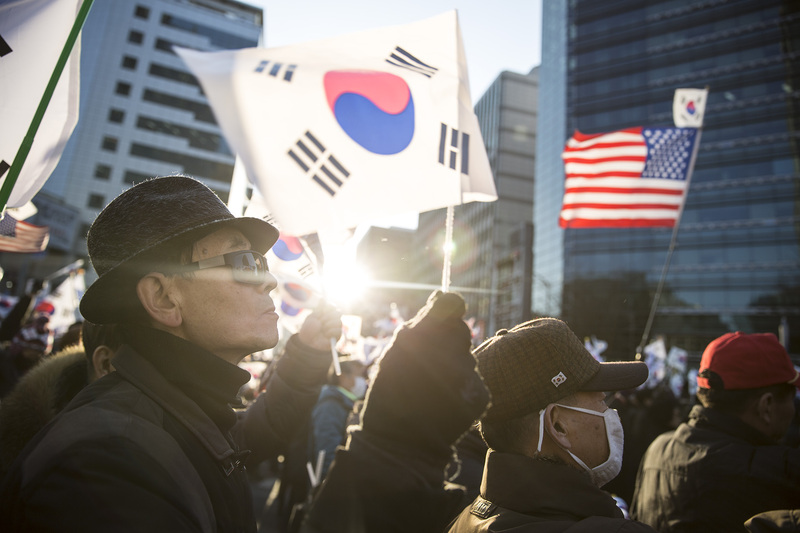 In 2015, 65 years later, they were reunited in an official ceremony organized by Pyongyang and Seoul.